Debra Holmes Johnson, 61, bus aide, died March 24. Service will be held 10:30am Saturday at New Bethel AME church. 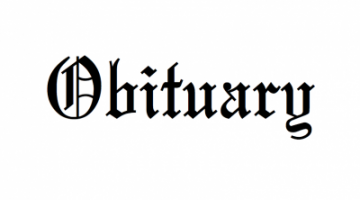 Mattie Green, 89, domestic, died March 21. Service will be held 11am Saturday March 30 at St. Paul Missionary Baptist Church. 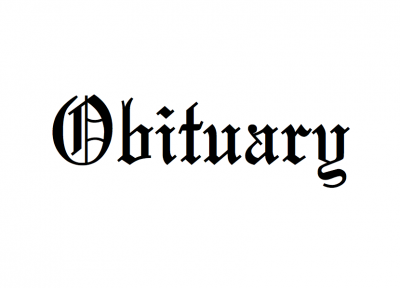 Lorenzo Adderley, 85, landscaping, died March 20. Service will be held 11am Saturday, March 30 at Nation of Life. Irene Roux, 93, nurse assistant, died March 22. Service will be held 1pm Saturday, March 30 at New Bethel AME church. 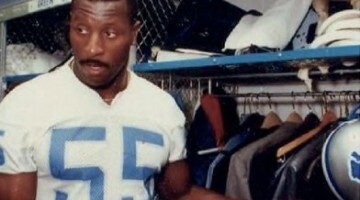 Theoma Durham, died March 25. Services are incomplete.